If any city has proven the importance of public space in the last year, it’s Cairo, where Tahrir Square became a vital gathering place for protesters determined to overthrow the government — as well as an international symbol of the desire for freedom and democracy. The Arab Spring may have been organized in great part online, but it was in the city’s public spaces that the people took action that could not be ignored and brought about radical change. So much future potential. Photo: Ed Yourdon via Flickr. And it wasn’t just Tahrir Square or the boulevards of central Cairo that played a role. It was the streets of residential neighborhoods as well. Back in July, PPS’s Cynthia Nikitin visited Cairo for the UN’s Designing Safe Cities with Women and Girls stakeholder planning meeting (the trip was part of our partnership with UN-HABITAT). While she was there, she talked with people about how, during the February revolution, they had used the streets outside their homes in a way they had never envisioned before. It was a sense that no one wanted to give up. Sadek said disrespect for Cairo’s public spaces, and therefore the connectedness of its citizens, has resulted in urban planning disasters, such as the large informal expansions that now accommodate approximately 60 percent of Cairo’s population. This disrespect has not only meant over-congestion and poor planning. The majority of Cairenes have become alienated from their own city because the common ground no longer belongs to them. 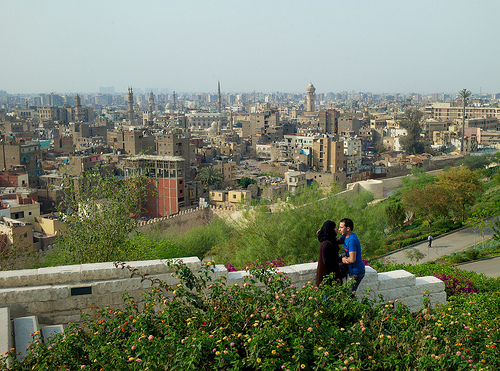 Al-Azhar Park is one of Cairo's public space success stories. Photo: Andrea Diener via Flickr. Sadek believes that respect for public space is at the root of what is needed to reinstate a lost nationwide sense of community. It would present the groundwork for what is fundamentally needed to overcome most of Cairo’s urban planning challenges. 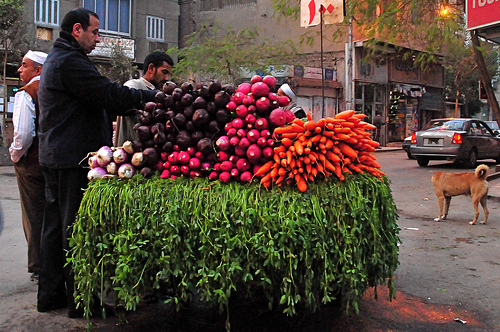 Clearly, there is a real appetite in Cairo for a Placemaking approach to planning. It will be interesting to see how things develop there as the political situation continues to evolve. 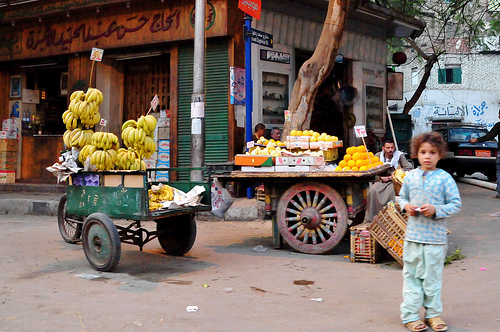 Photos: Street scenes, Ed Yourdon; Al-Azhar Park, Andrea Diener; via Flickr.